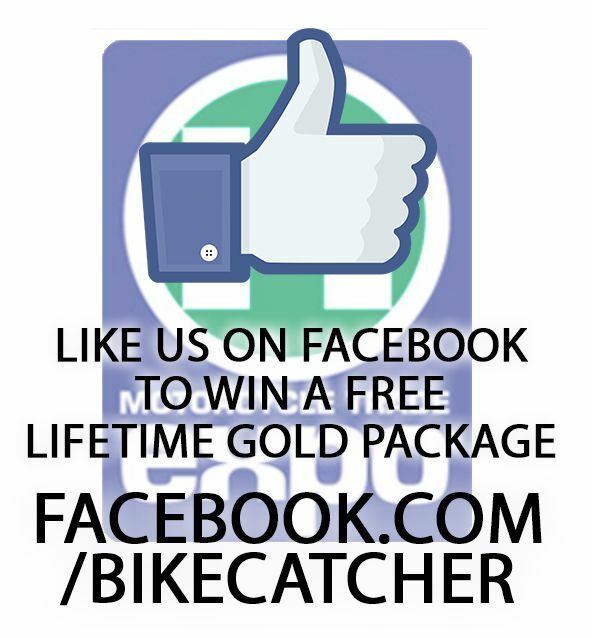 BikeCatcher.co.uk is the newest motorcycle advertising platform to hit the industry benefiting both the public and all aspects of the trade industry. With affordable prices and a variety of package deals, its the easiest way to expand your current business, offer more to your clients and stand out from the rest. BikeCatcher offers the unique difference of having an in-house development and sales team, devoted to offering the best customer experience and user interface. With the addition of opting for our API and expertise integration you can say good bye to multiple platform uploads. Taking BikeCatcher above and beyond for everyone is our main goal, so be sure to check out our continually updated blog, whereby our customers can feature new product lines, open weekends, local events and much more. lifetime gold subscription for free. To enter all you need to do is ‘Like’ us on Facebook and on the 31st of January 2015, we will publicise our lucky winner. Signing up is easy and takes less than 5 minutes but if you need any help or have any questions, feel free to email us contact@bikecatcher.co.uk.